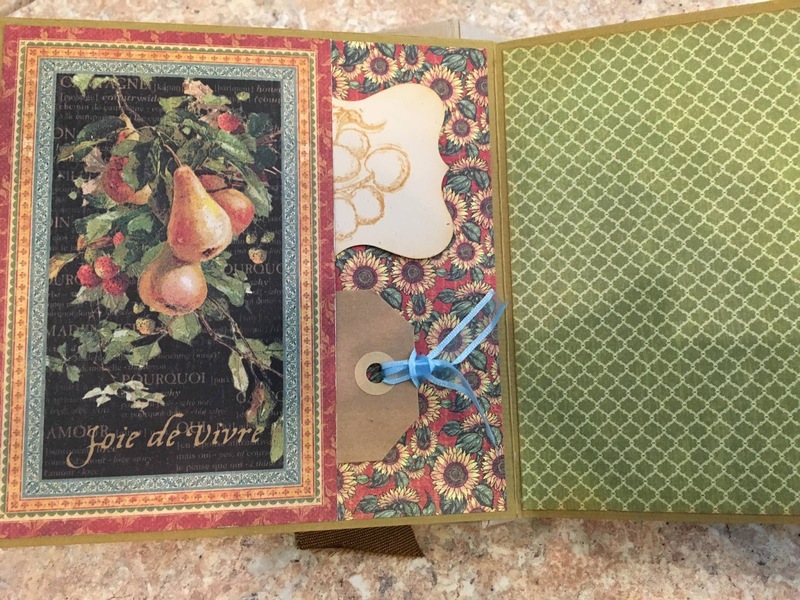 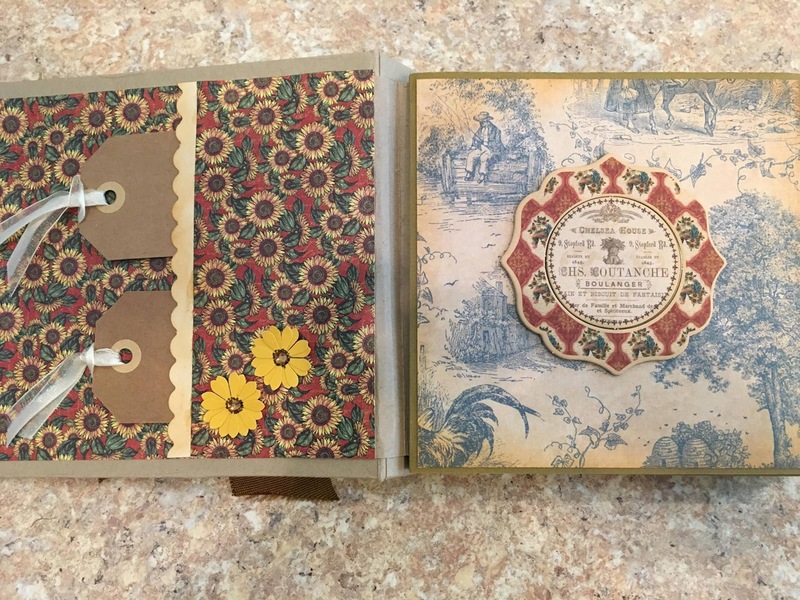 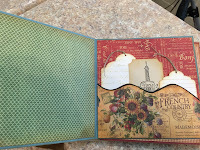 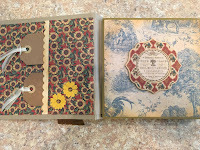 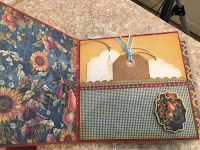 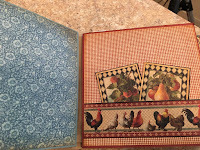 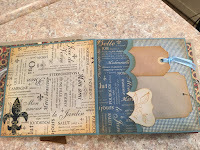 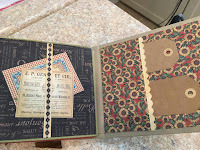 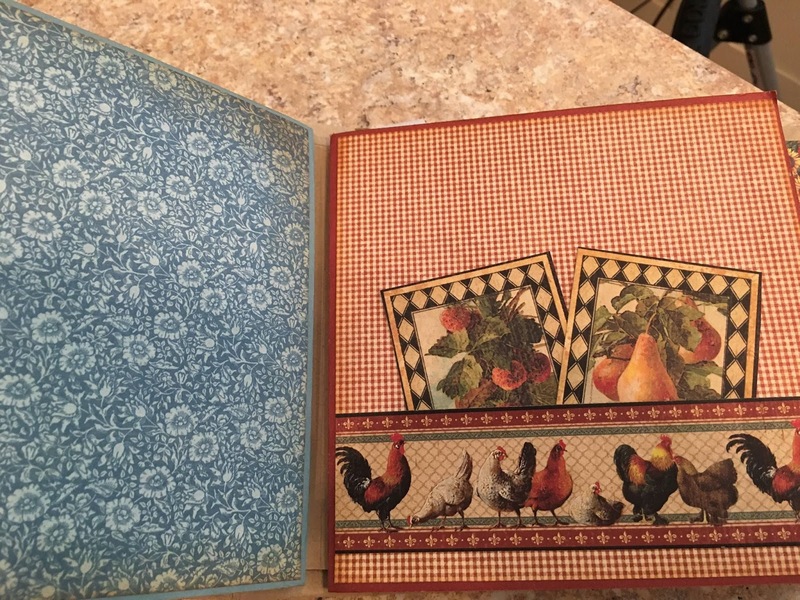 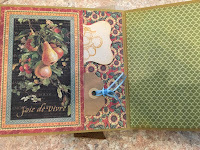 Join Jeannette Runyon for another one of her fantastic workshops on creating Mini Books. 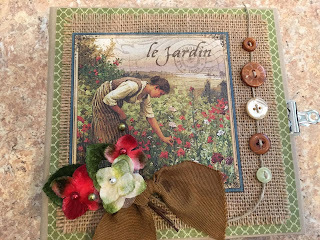 The theme for July’s mini book will be Graphic 45’s “French Country” and the breathtaking results will knock your socks off. 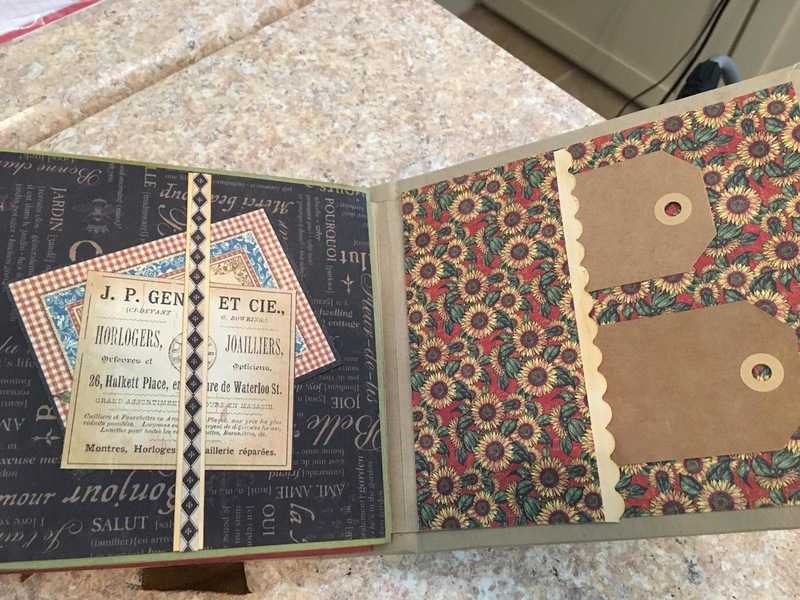 You have to see the book to believe it! 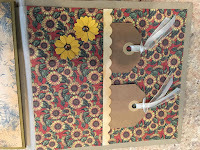 Workshops are offered on Friday, July 13, or Saturday, July 14, from 10:00am – 4:00pm. 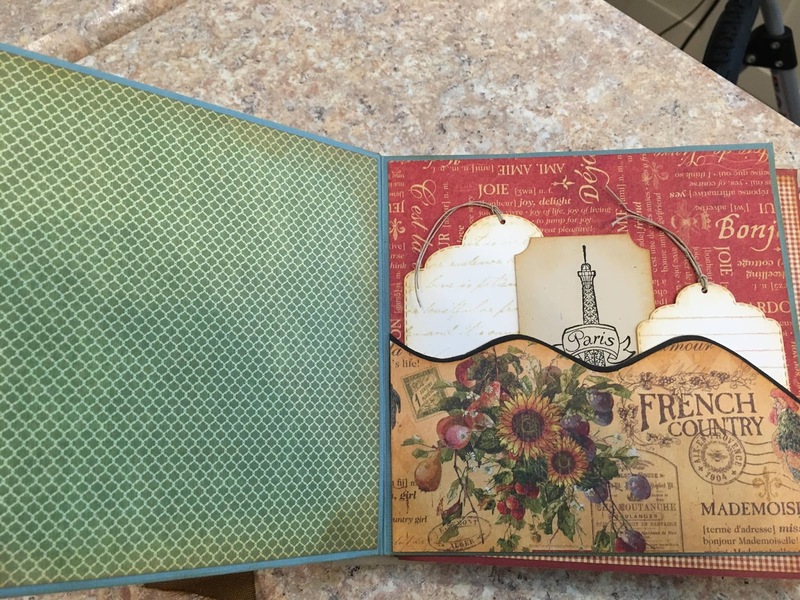 Class fee is $45 and everything you need to make this beauty is provided. 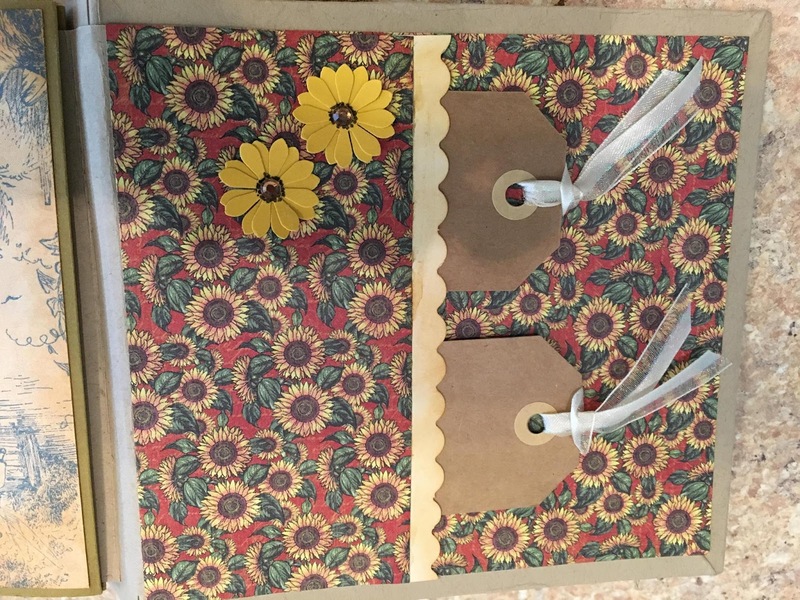 Space is limited, so register early! 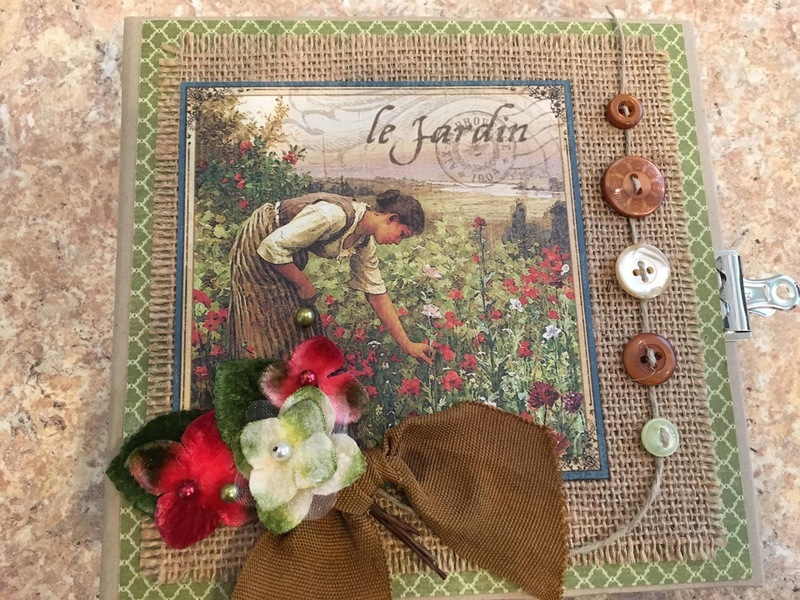 Please bring your own lunch and/or snacks as this is an ALL-day workshop!